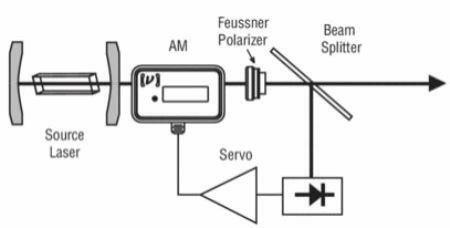 The purpose of electro-optic amplitude and phase modulators is to allow for the electrical control of the amplitude, phase, and polarization state of an optical beam. These external types of modulators do not cause any degrading effects on the laser linewidth and stability, unlike direct modulation techniques. In measurement systems, amplitude modulators can be used as actuators or optical choppers, while phase modulators can be used to stabilize laser beam frequencies or to mode-lock a laser. This white paper discusses the electro-optic effect and describes the practical uses and applications of bulk electro-optic modulators. Download the full article for more information.